Its arrived hopefully get to test tomorrow if weather improves ! 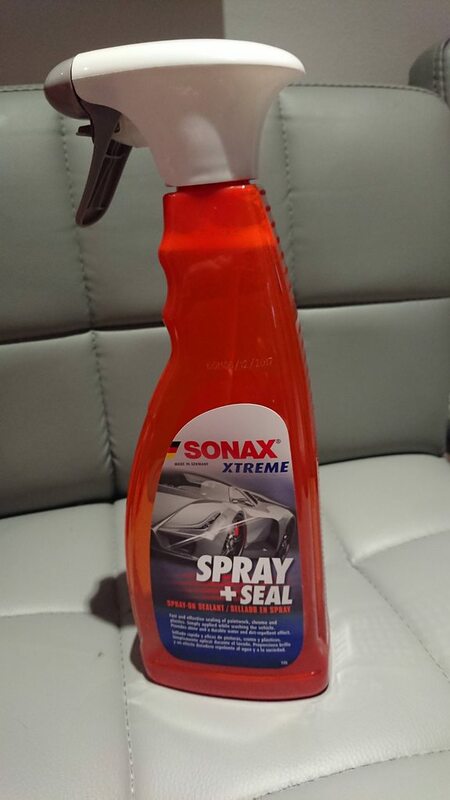 A big fan of Sonax products. Where is this available from?? Was good going to ask where did you get it from? The UK distributor has brought this in (Saxon Brands) so should be available soon to all UK stockists. It looks like their version of CarPro Hydro 2 Lite. Last edited by tosh; 21-01-2018 at 02:23 AM. Interesting to see if it will be better than BSD as that is a superb product! Love BSD so very interested in this.